Should You Only Drink Water? 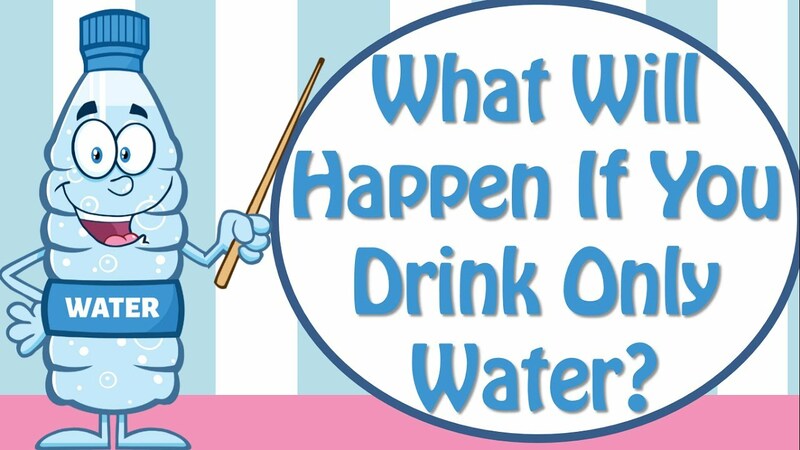 What will happen if you drink water as your only source of liquid? Things like stomach pains, heart issues, body fat, skin disorders and many other health problems might be the result of eating high-sugar fizzy drinks. https://drinkingwaterspecialists.com/wp-content/uploads/2016/12/dws-with-girl-392x72.png 0 0 Mike Beek https://drinkingwaterspecialists.com/wp-content/uploads/2016/12/dws-with-girl-392x72.png Mike Beek2017-12-20 12:50:362017-12-20 12:50:36Should You Only Drink Water?